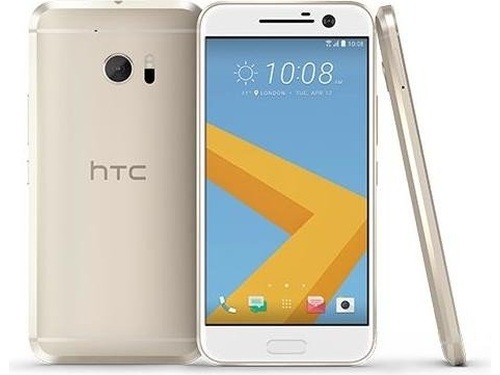 Not long after introducing the Android Nougat-powered Bolt/10 Evo, HTC has finally released the new firmware for the HTC 10 flagships in the US. The 1.1 GB update brings Android 7.0 and the November security patch. The highly anticipated Android Nougat update for the HTC 10 flagship is no longer a rumor, as the new firmware is finally rolling out to compatible handsets across the US. 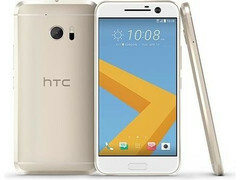 Unfortunately, there is still a catch - unlocked handsets get the update first, so those who have one of the carrier HTC 10 editions will have to wait for a little longer. The update has 1.1 GB in size and brings Android 7.0 Nougat to this flagship. The standard Nougat features are all included - improved Doze mode, direct reply from notifications, split-screen mode, customizable quick settings, as well as increased battery life overall. HTC also added the hidden Night Mode as a standard feature, next to the November security patch. Once the update is complete, the new software version should be 2.28.617.8. Unfortunately, the security patches included do not cover all the official patches issued by Google this month, missing the ones that arrived on the 5th and 6th of November.